As you'll be able to tell from both my blog and instagram I bloody love a good pair of jeans. 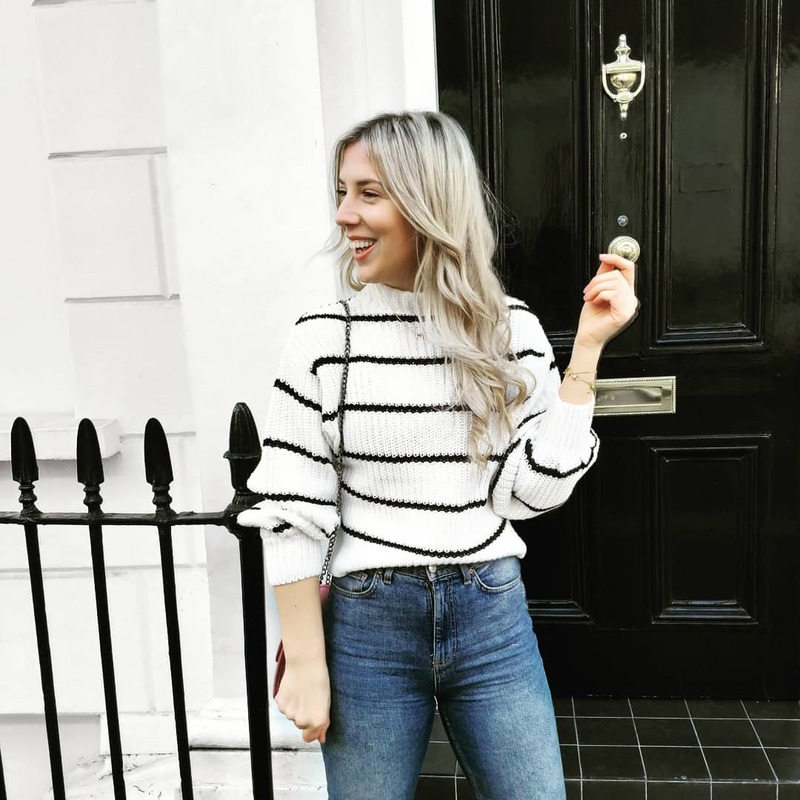 And, whilst a great pair of jeans can be a real life-saver on those morning's when you just need something familiar and flattering to throw-on-and-go, they're not really lifesavers. Well, at least not until the 22nd September aka Jeans for Genes day comes around. Despite there seeming to be endless days dedicated to absolutely every conceivable thing now, this is one of the remaining few days that truly does make a real difference and one I'm proud to support each year. Jeans for Genes are dedicated to helping disorder-specific charities and patient groups, offering support services and equipment to children affected by genetic disorders. With around 30,000 babies and children diagnosed each year in the UK alone it's a cause that's close to many people's hearts. With all the money raised each year going towards providing grants for day-to-day support, equipment, nursing and patient support services, and events which bring together affected children and their families. Whilst wearing your jeans and donating to the charity on the 22nd is a great help, getting fully involved and sporting the cause in their 2017 tee is even better. 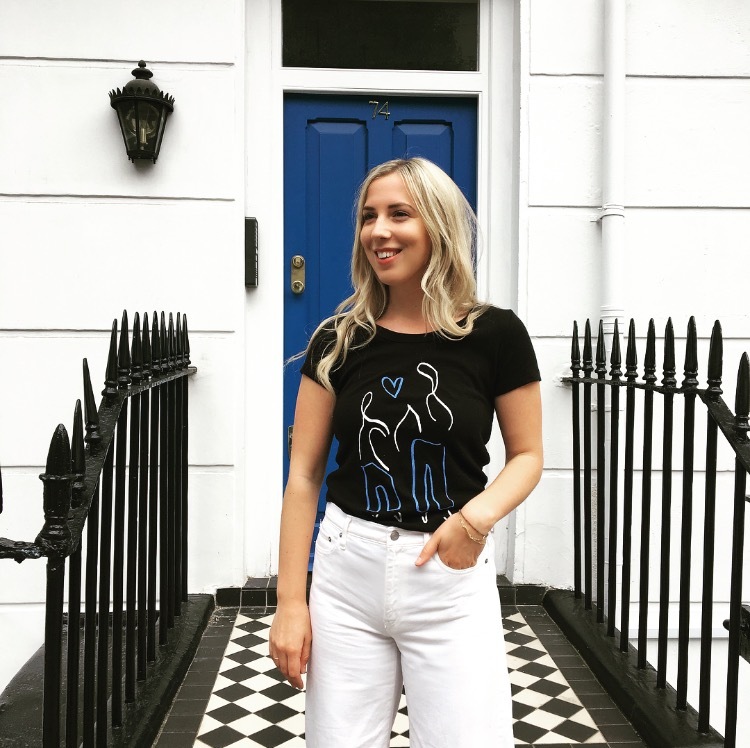 This year's super sweet style was designed by Glasgow School of Art graduate Molly Lindsay and this graphic tee is effective yet sleek, handily working as well with light-wash vintage jeans as it does with your darker wash styles. There's plenty of time between now and Jeans for Genes day so, if you're feeling especially inspired and generous click here to sign up for your own free fundraising pack. Whether you show your support by donating in double-denim, hosting an office cake sale, or a school mufti day get involved this September!